Once you have agreed to Lease Space at a Tradeshow, Conference, Expo, Show, Festival or Fair, some apprehension may set it. This is a typical reaction as the following concerns cross your mind….How Healthy Is YOUR Exhibit Booth??? 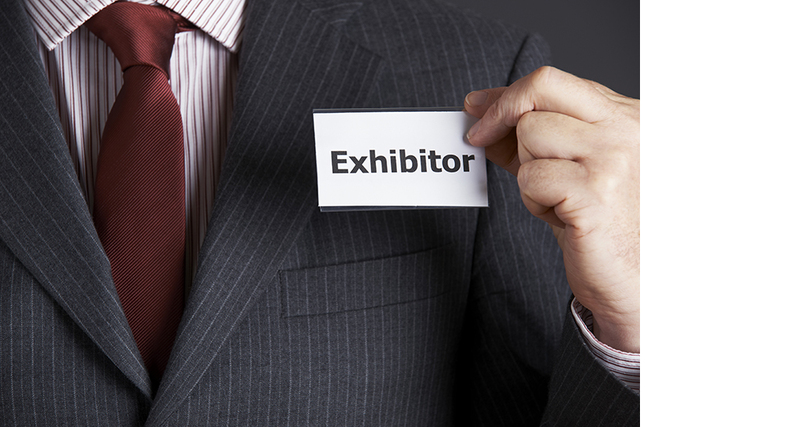 Does your Exhibit Booth suffer from these common symptoms????? Lack of attendee interest…..they just keep walking by! There seems to be a ‘barrier’ between Exhibitor and Attendees! Giveaway prize that nobody wants! Lackluster promotional items that get tossed in the trash! Marketing materials that are left un-taken! 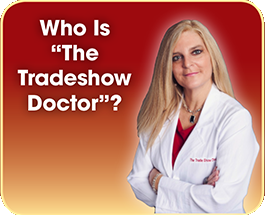 The Tradeshow Doctor™ has the cure for any poor performing exhibit tables or exhibit booths. So, there is no need to worry or agonize. 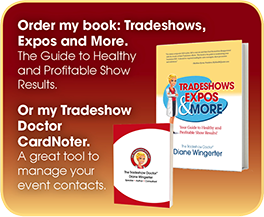 The book entitled, “Tradeshows, Expos & More” can be ordered now! 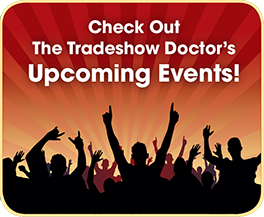 The cost is only $35.00 plus shipping and it will be the absolute best investment you can make when it comes to receiving a return on your Exhibit Space investment. If you just paid $300 or $3,000 for a booth, then why wouldn’t you spend $35.00 to ensure the success???? Seems pretty reasonable to me! The guide walks you through step-by-step details and provides checklists that you can utilize each and every time you begin to prepare. 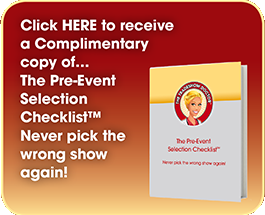 If you want a return on your Tradeshow, Conference, Expo, Show, Festival or Fair Investment, then you must purchase this guide!